S.D. 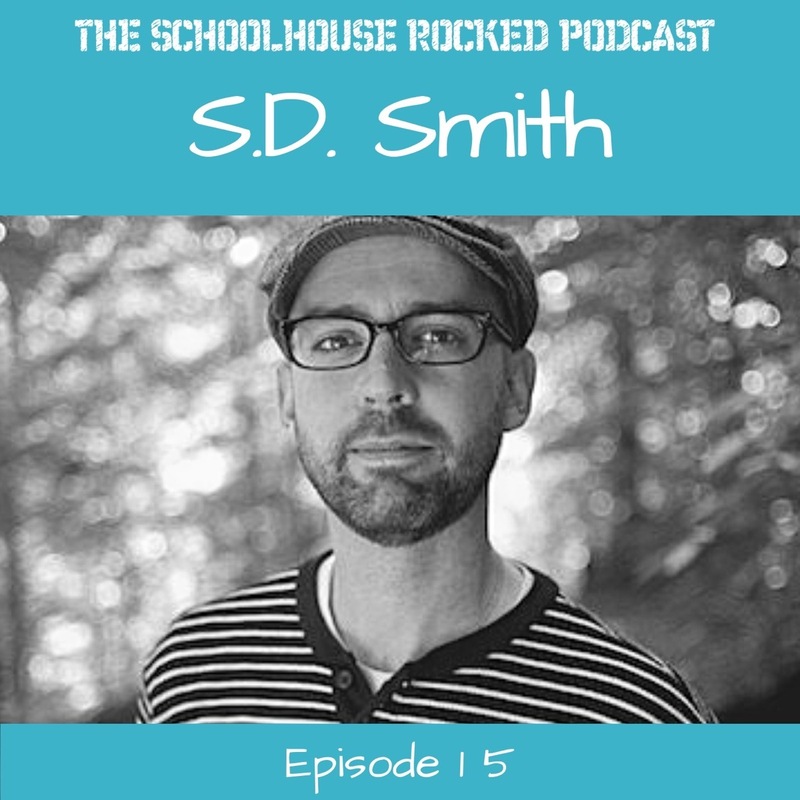 Smith is the author of our family’s favorite book series, The Green Ember. His books offer “new stories with an old soul”, and we have loved following the adventures of Heather, Picket, and the rest of these rabbits with swords as they battle raptors and wolves to restore the mended wood. In this episode, Sam talks with Yvette about growing up on the mission field, homeschooling, traveling, and operating a family business. He also gives great advice for teaching kids to be great writers. Pre-order S.D. Smith's newest book, The Wreck and Rise of Whitson Mariner here! We have two giveaways this episode! Listeners have the chance to win a set of ALL FIVE books in the Green Ember series, or one of five sets of all of the Green Ember audiobooks! Enter to win the signed Green Ember book series here!